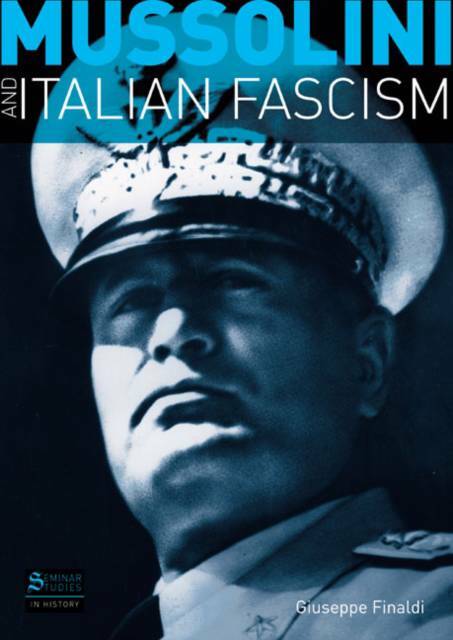 To what extent can we compare Mussolini's Italy to Hitler's Germany or Stalin's Russia? What legacy has the experience of Fascism left behind in Italy and in Europe? This book explores such important questions in Finaldi's introduction to one of the most important movements of the European 20th Century.